We are represented at the International Toy Fair Nuremberg 2019 and look forward to your visit. There, for the first time, we will present a built model from our latest project. In addition, we present you some new products from our series of accessories. 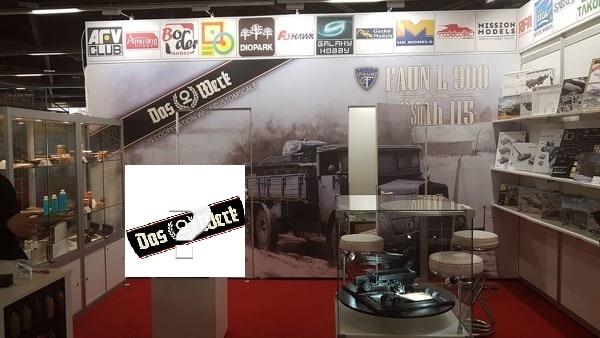 As Das werk is a brand of the Modellbau-König, you will find us on our common booth. Look for the exhibition stand of MBK Distribution. You recognize him by the eye-catching, red and white design, the different manufacturer logos and last but not least the wall-sized picture of the Faun. For all who can not go to the fair in Nuremberg: Do not worry, we will also present the information here on our site.